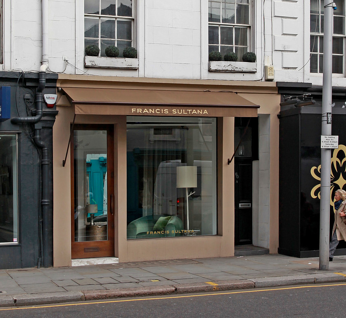 Francis Sultana, an established high end interior designer, held a lease expiring in 2021, and has aspirations to relocate to larger premises in Mayfair. Subsequently, we were instructed to market the leasehold interest by way of assignment, and as anticipated, generated multiple interested parties. This led to premium bids being made and going under offer to S.E London. 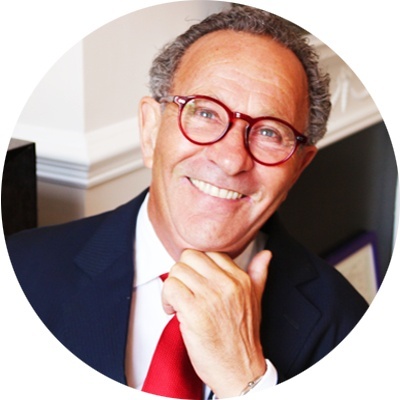 Eventually, rather than assigning, we agreed with the Landlord to surrender the lease, subject to a new lease being granted to S.E London simultaneously, our client still receiving premium payment from both parties on completion.